A great opportunity to give this classic family home some much needed enhancement. Spacious living with separate sun room, 3 double bedrooms, open plan kitchen/dining area, good sized 746m² section. Cera zoned TC1. Sought after, popular location in Burnside High School Zone, with many amenities nearby. 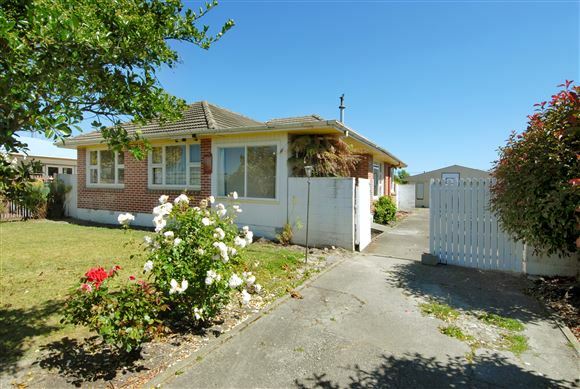 After many years as a rental property, this has served my vendors well, this is your chance to renovate and add value.